Following photo of a completed interchange on LRR appeared in print media on February 2, 2010. I will also chip in with whatever information I can research. If you live in Lahore, you can share your experience about ongoing construction. You can send links to project maps, construction photos, tell us about portions that have been completed, any story about people who got affected by the project’s right-of-way, environmental impact of the project, politics (if any) about the project etc. OK lets start and see this post grow. What do you have to say? Anything below this paragrpah will be yours and mine contribution. You can communicate via comments. 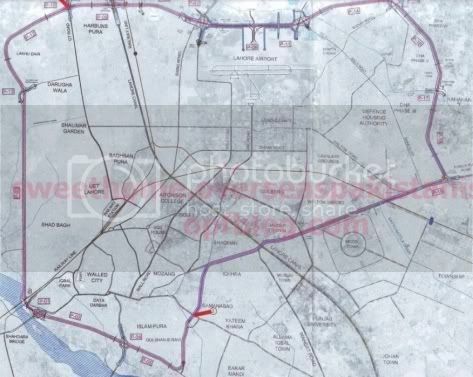 1983-84: The Lahore Ring Road project was first conceived around this time as a bypass to Lahore city and ease congestion on inner city roads. It is unclear that who came up with the idea of this project but it was around this time that the project made news in media. 1991:JICA, an institution of Japan, proposed a road-loop in the city and the World Bank prepared a feasibility report on a 60 km ring road around the city. 1992: Changes made to the initial JICA/World Bank design. Details of changes unknown. Readers’ help needed. 1995: This circumference of LRR later increased to 77 km when Lahore Development Authority (LDA) included Raiwind road in the design. 1997:The feasibility of LRR design made by Lahore Development Authority got finalized. 1999: Changes are made to project design. Details unknown. December 22, 2004: Pervaiz Musharaf, the then President of Pakistan performs the ground breaking ceremony of the project. 2007: Changes are made to the design fourth time. Details unknown. 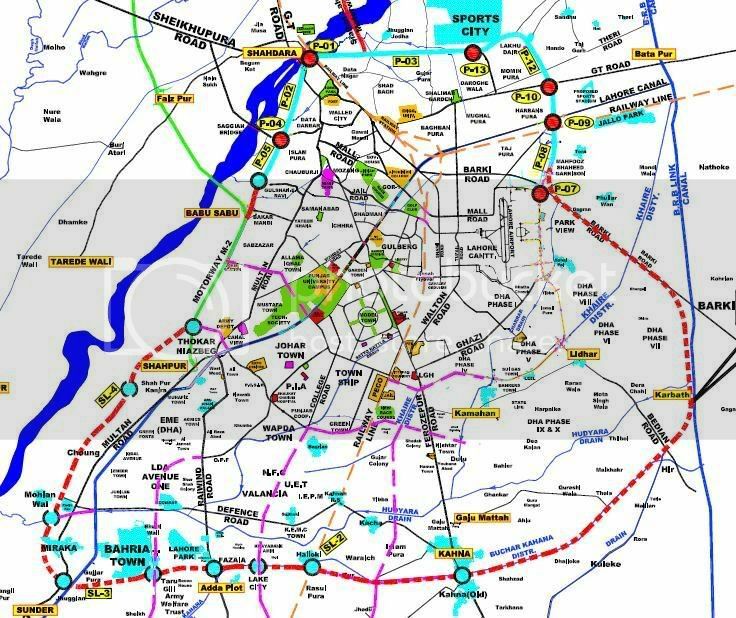 December 2007: Government of the Punjab awards the project’s Southern Loop Feasibility Study and Selection of Route to NESPAK. July 30, 2009: Mian Muhammad Shahbaz Sharif, the Punjab Chief Minister, inaugurates the Saggian Interchange of Lahore Ring Road. The Saggian interchange includes 1.08 km long portion of the main Ring Road, 2.12 km outfall road, a flyover, two subways and two utility culverts. The project also includes landscaping, development of service areas and bus-bays. August 6, 2009: Work started on Package 6 and 7. The length of ring road in this section is 4.5 km with 1.8 km long access to Allama Iqbal International Airport. September 7, 2009: A public hearing was held for the Lahore Ring Road Packages 10, 15, 16 and 17 at Alhamra Cultural Complex. 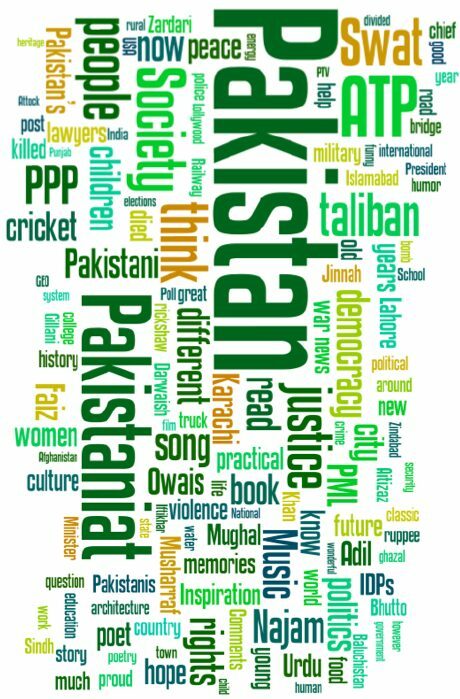 The presentation was made by Engineer Jawad Ahmad Khan and Sociologist Sheraz Hussain of NESPAK. Various officials from the Environment Protection Department and Communication and Works Department, Government of the Punjab attended the presentation along with stakeholders. October 26, 2009: Punjab Chief Minister, Shahbaz Sharif met with a delegation of China State Construction & Engineering Company led by its Vice-President of Overseas Department Mr Wang Li. Possible cooperation from the Chinese company was discussed for the Lahore Ring Road Project. 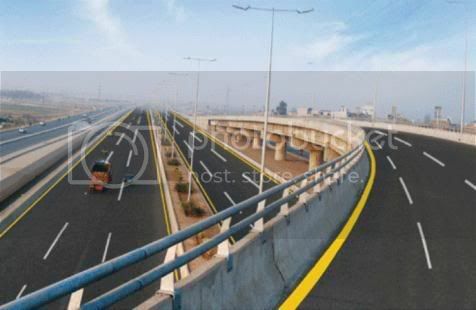 February 10, 2010: Package 6 of Lahore Ring Road is inaugurated. NESPAK website lists the cost of 19 packages of Lahore Ring Road Project (as shown in NLC map 3 below) as USD359 million. Please click on the maps below to see their larger and better readable images. 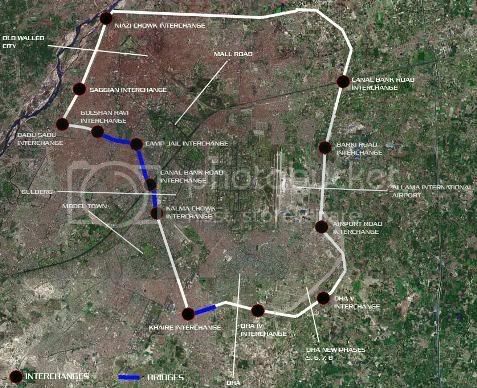 (1) Current Project Map Following map comes from National Logistics Cell (NLC)’s website and the consensus is that this is the current and most accurate map of the project. (2) Google Earth map. Taken from SkyscraperCity page here. (3) Older Map Following map comes from NESPAK’s website. We want to caution readers that this is not the latest plan. Shown here as part of history of the project so that we get to know what all other plans were made for the project. (4) Older Map This is the map of the project from an earlier plan. We are grateful to our reader ‘momers’ who guided me to this map. This map seems to have come from print media and is probably the most commonly found map of LRR on the web. Another contrbutor ‘Strong Hearted’ says about this map that this was an earlier plan. 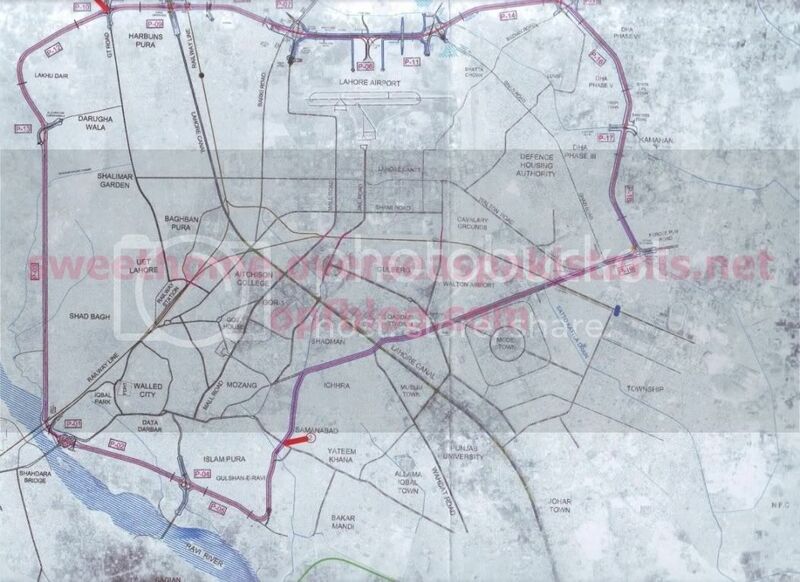 The ring road will not pass from the middle of the city as shown in the map below. 2. One more page at Skyscrapercity on Lahore Ring Road Project and several other Lahore projects. 3. 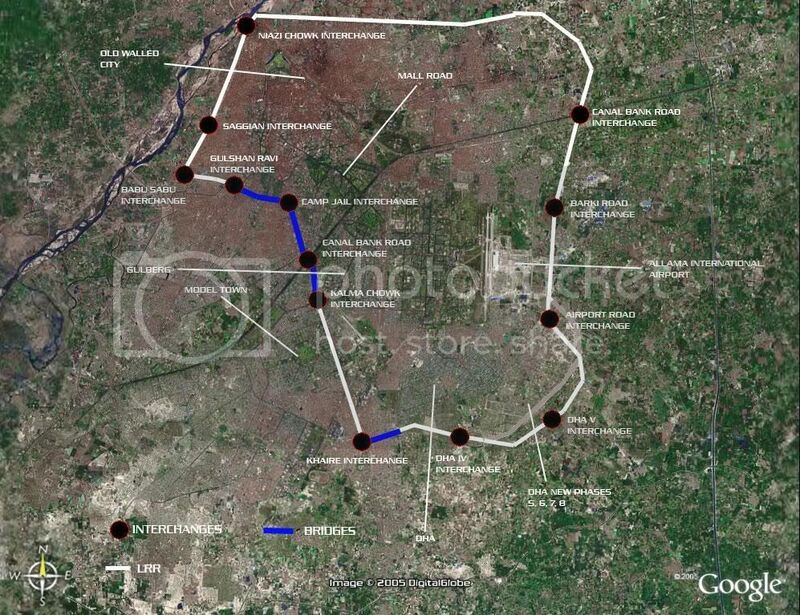 Urbanpk Forum: Has news, maps and discussion about Lahore Ring Road Project. 4. 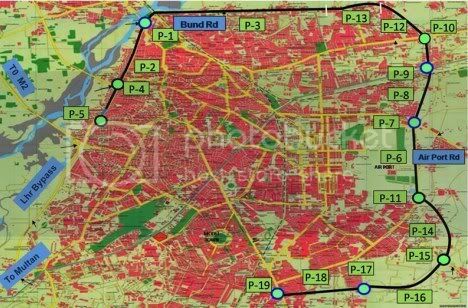 Lahore Master Plan map by Lahore Real Estate – This is not a map by an official agency but it shows the alignment of Lahore Ring Road pretty well. 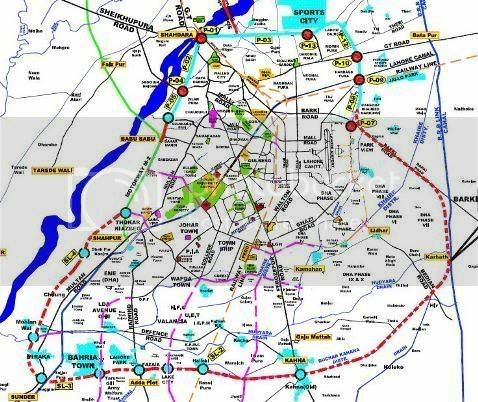 i want to know that which road in LRR(ring road) plan are wiedning and when that plan is execute can you also tell me widening space is taked for widening for road. The estimate (USD 359) that is given by Nespak is misleading,since the estimate was given a long time back. Taking into account the inflation and depriciation of exchange rate over years , the cost has reached to whooping USD 1.7 billion.The government intends to set up industrial and commercial zones along the ring road, which will boost economic activity in the city and benefit the masses. The problem here is that a great chunk of land surrounding ring road has been acquired by land mafia which will sell it later at huge profit margins only to the advantage of investor class. Hence the benefits intended for masses will accrue to a certain class intersed in profit maximzation and capital accumulation. Government will have no option then to develop the adjacent areas only at the expense of taxpayers. It is imperative that govt should carefully oversee the economic agglomeration process along ring road to ensure its positive externalities.